Here is a recipe for a nice soy protein smoothie that is fun and easy to make. Plant-Based Protein Smoothie Serves:1-2 A protein packed smoothie with ingredients that gives it a surprisingly great thick texture and other ingredients supply the taste. Simply place these items one by one into your blender (leaving the ices cubes for last). 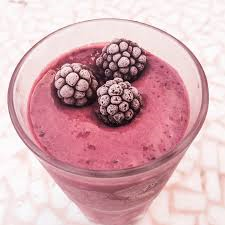 Blend until the all items are completely broken down (it will be thick), then add the cubes of ice afterwards and enjoy a wonderful protein packed vegan smoothie. A half cup of pumpkin seeds is 16 grams of protein.